CU by Day: Christmas Presents already!! I'm loving this new Christmas Grab bag by Memory Clips! It's got the traditional colors to coordinate with your holiday photos, and some gorgeous contrasting shades too to coordinate with your sense of fun! Get the parts of this grab bag individually starting tomorrow at ScrapMatters! 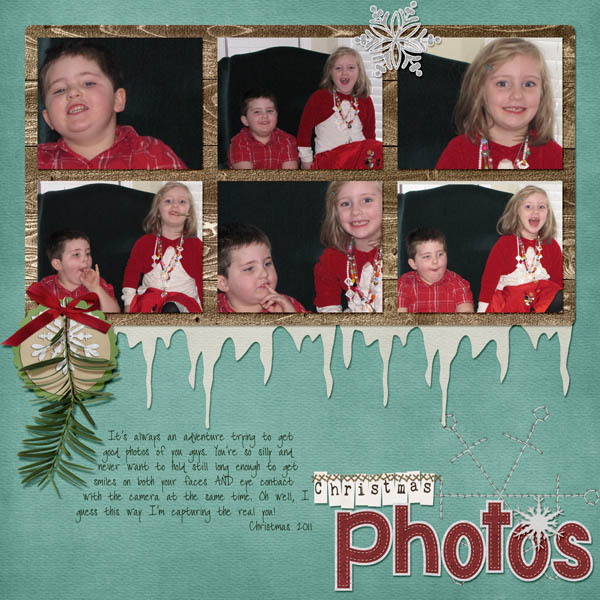 And find this super template now at Brownie Scraps!